My children would LOVE this . 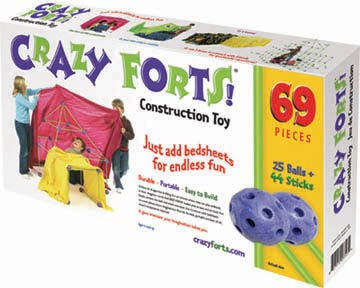 . .
Theo from The Giveaway is offering this Crazy Fort set to one of her lucky readers. Her contests are so easy to enter! This one is open to U.S. and Canadian residents. This giveaway ends on August 25th, 2009.